First of all, I’ve missed y’all! Taking the month of December to get my mind and spirit right after my miscarriage (read about it HERE) was very much needed, let me tell you! That being said, can we talk about these new Fenty lipsticks?? 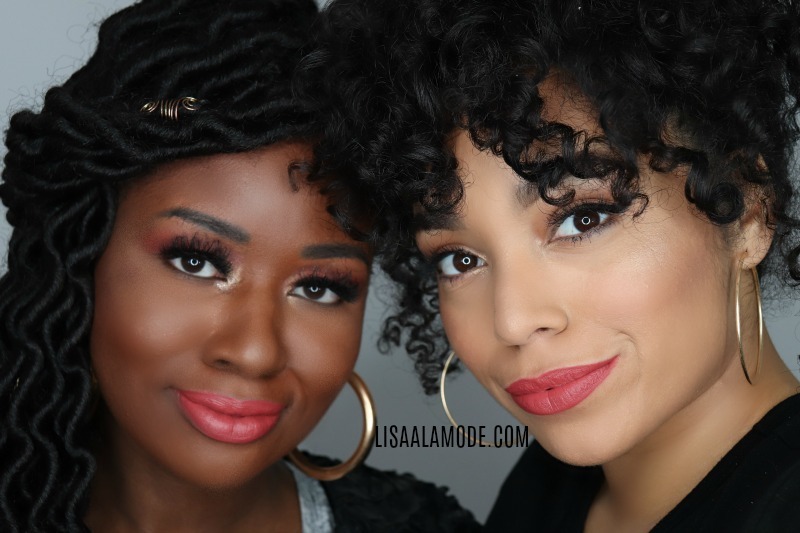 Unlike the Stunna liquid lip paint she released early this month (see that review HERE), the new mattemoiselle lipsticks are a traditional stick lipstick. Fenty’s new mattemoiselle lipsticks retail for $18 each and can be purchased HERE and via Fentybeauty.com. These lippies are soft, creamy, and matte without the traditional drying matte feel. They also go on fairly opaque without the need for multiple swipes. I swatched 9 of the 14 shades, and of the colors I swatched, Up 2 No Good was the only shade that would not apply evenly on my lips. It also showed every single crack, so it is not a color I would recommend. But not so much on me (see below). 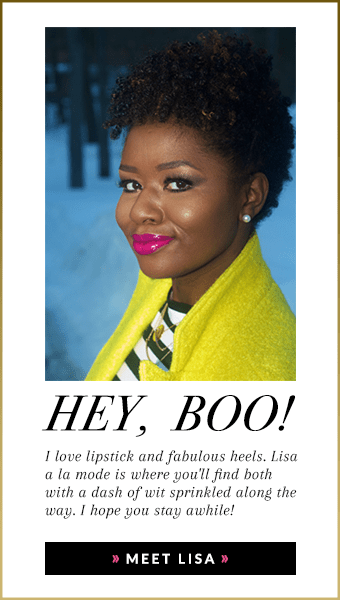 NIf you don’t already have lipsticks in any of the featured colors, these lippies will not disappoint. However, I will say that for a fraction of the price ($5.99) NYX Matte Lipsticks have a very similar creamy matte formula (buy HERE or HERE). Thoughts? Which shade was your favorite? Sound off below!